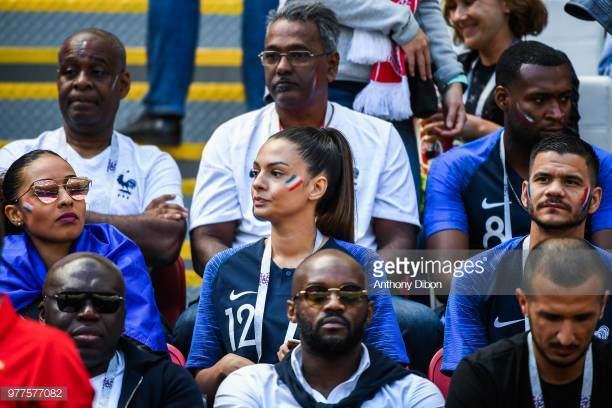 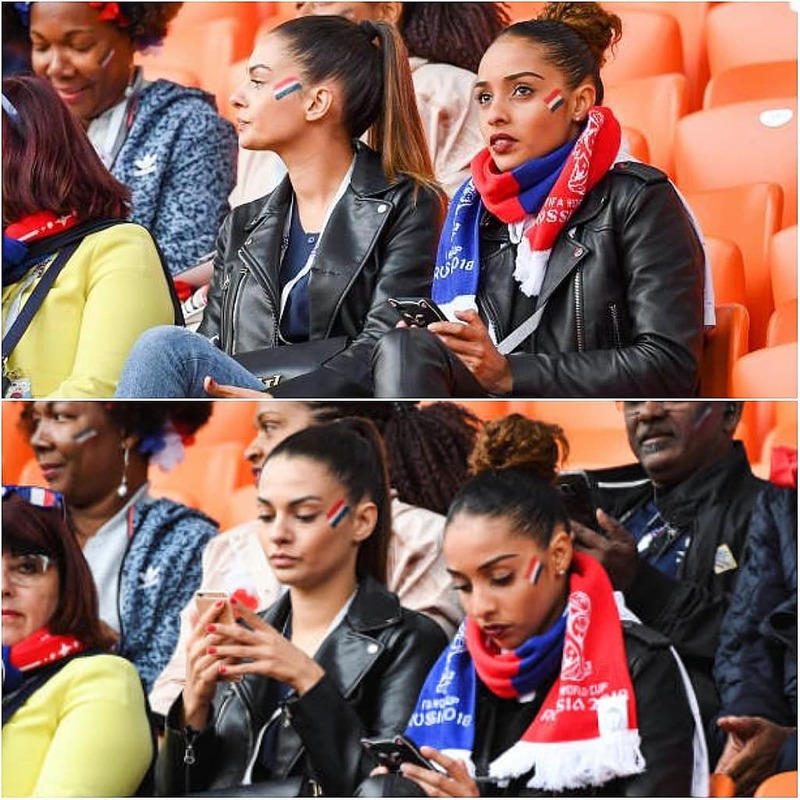 Meet the lovely Sarah; she is the pretty girlfriend of French soccer player Corentin Tolisso. 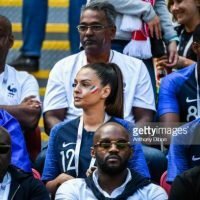 Her beau is the 5’11” central midfielder for the German club Bayern Munich and the France National Team. 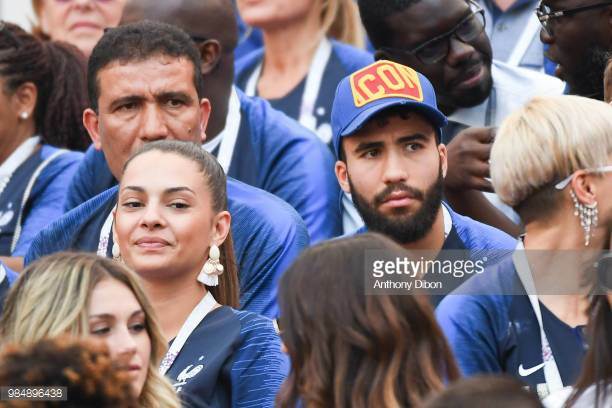 Tolisso also played for Lyon, prior to signing with Bayern in 2017. 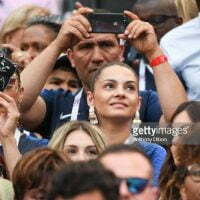 He started his career with State Amplepuisien in 2000 at the age of six. 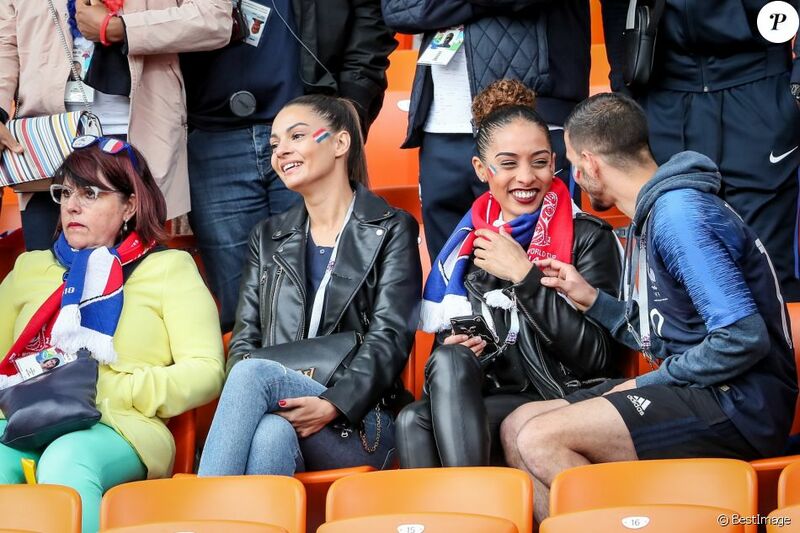 Subsequently, joined FC Pays de l’Arbresle in 2004, eventually joined Lyon in 2007. 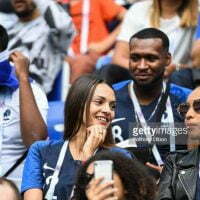 He made his international debut with France U19 squad in 2012; Didier Deschamps added his name to the 23-man squad that represented France and won the 2018 World Cup in Russia, defeating Croatia 4-2. 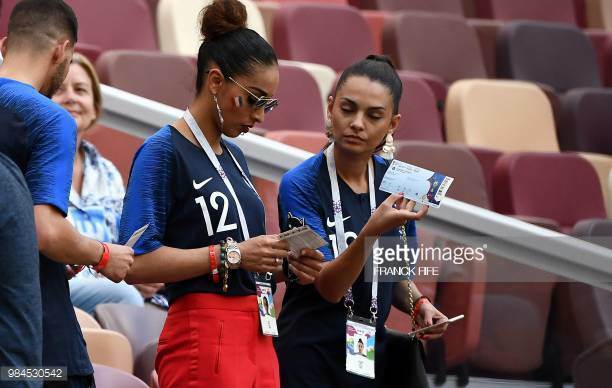 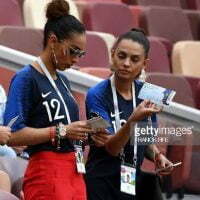 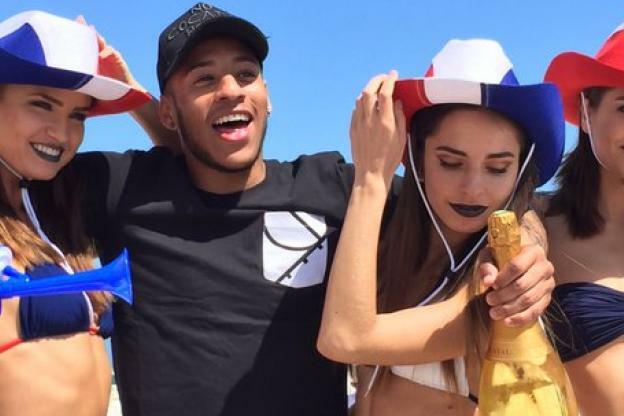 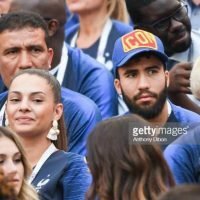 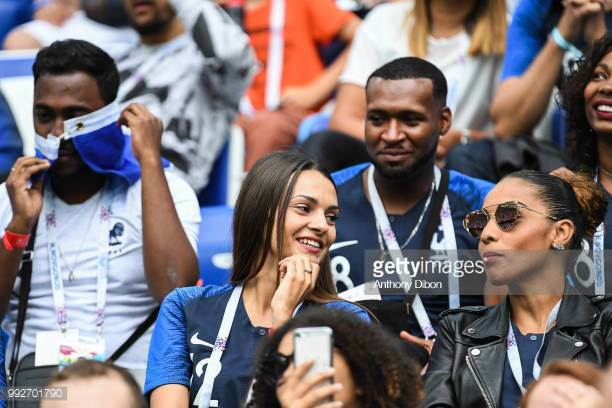 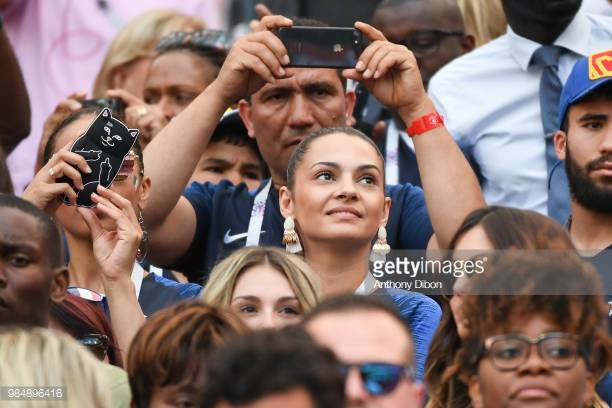 About Tolisso’s girlfriend, unfortunately, there isn’t much info, so far we know they have been dating since they were teenagers; Sarah is frequently seen her man’s matches in the company of his sister Marina and mom Marie-Chantal.